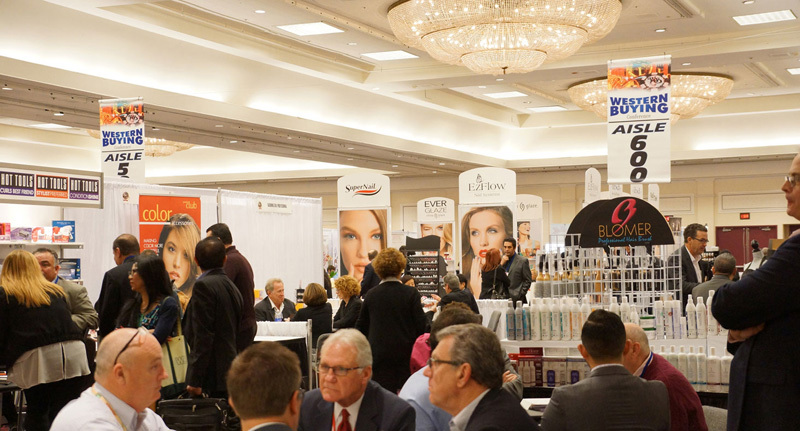 Five years of continuous growth have made MakeUp in New York the premier color cosmetics trade show in North America! 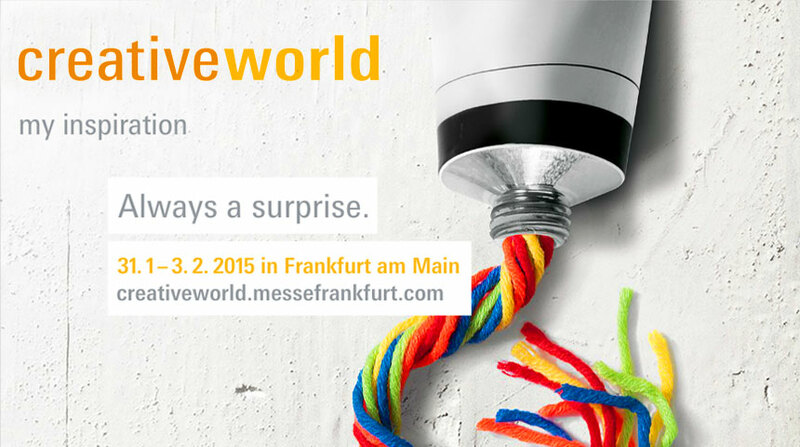 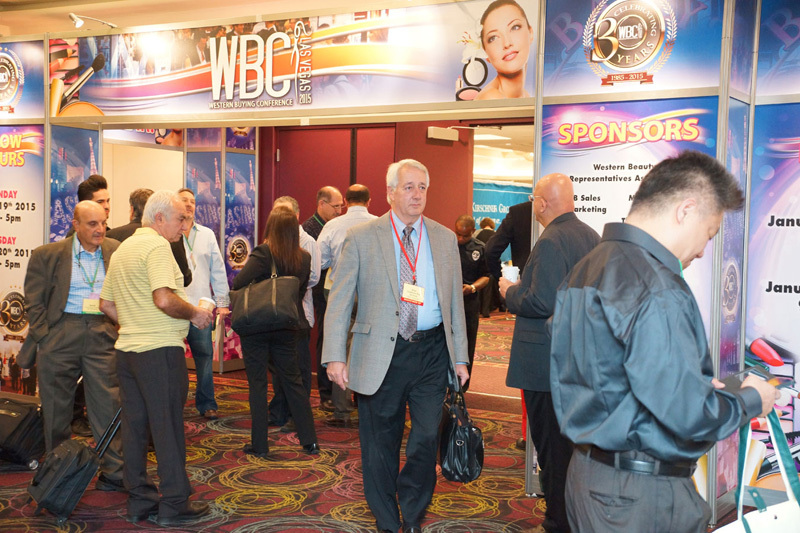 This year’s event is set to bring together more than 100 exhibitors and over 2,500 visitors. 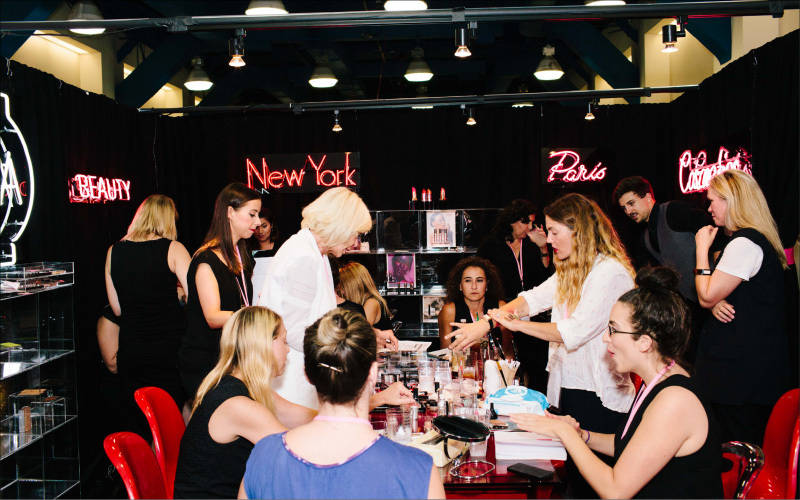 This year is the fifth edition of MakeUp in New York and will take place for the first time at Penn Plaza Pavilion, located opposite the Penn Station in the heart of Manhattan. 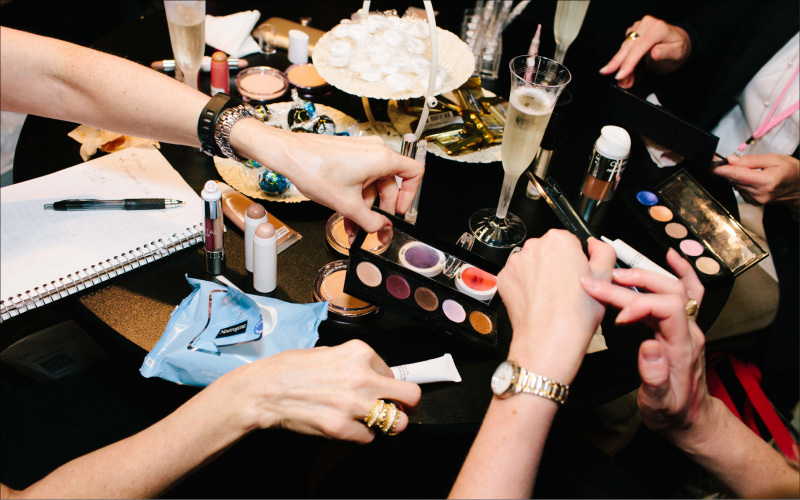 Please visit the MakeUp in New York website at http://makeup-in-newyork.com/newyork-en/ to learn more! 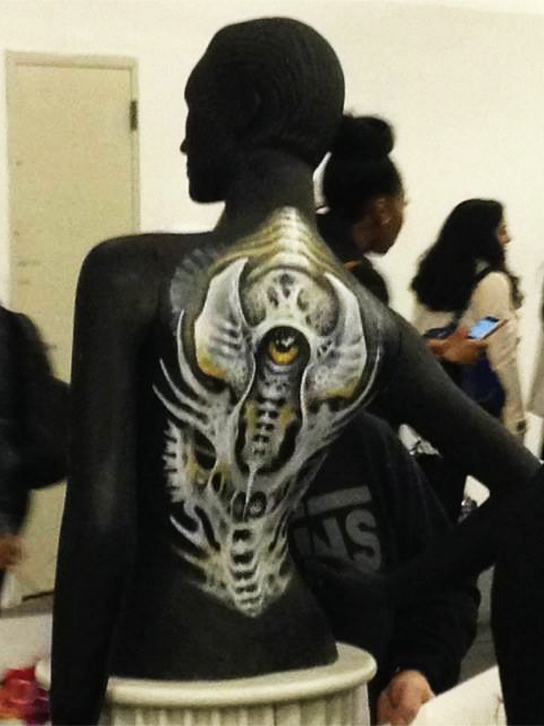 We were so happy to have had Artist Andres Hurtado Join us at the IMATS Show in NYC. 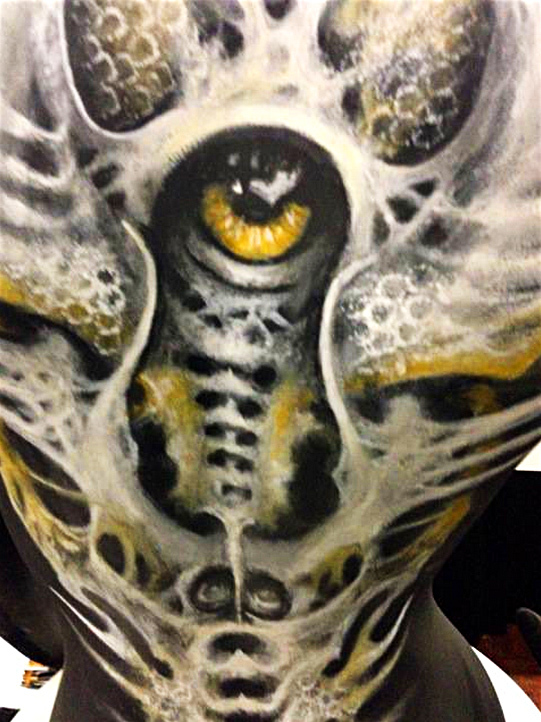 Andres is an award winning Artist who is based at “The City” Tattoo Studio and Art Gallery in Nesconsett, NY, where they showcase a wide collection of the fine art produced by their resident artists from all over the world. 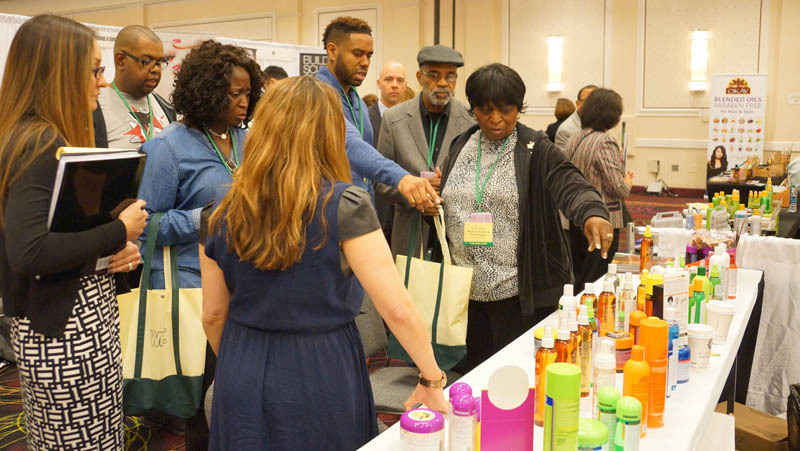 Thank you Andres for coming out and sharing with us at the show.